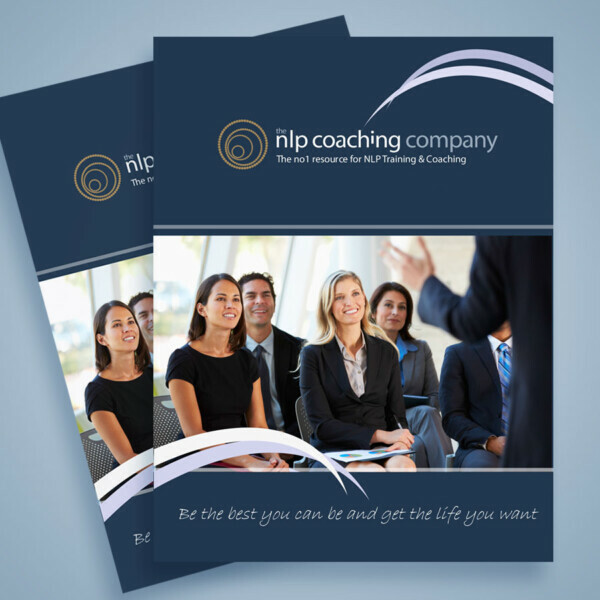 NLP Practitioner & Life Coach Intensive "Get the life you want"
Are you ready to take the trip of your life and jump on board a life changing journey of personal development & self discovery. You can expect a healthy balance of first class demonstrations, question & answer sessions, individual coaching & support, practical group assessments and skill building exercises. We ensure you receive the individual attention and support you need to unlock your full potential and be the best version of you, you can be. Our life changing NLP Practitioner diploma is split over 5 days that equates to 50 hours face to face training, 20 modules.